Urials are medium sized wild sheep. Their wool is a reddish brown which fades in the winter. The male has large, curving horns while those of the female are much smaller. The male has a black ruff. The conservation status of the urial is threatened as their habitat is perfectly suitable for human development; however the urial population has been recovering in recent years. Urial are found in Kazakhstan, Iran, Pakistan, India and western central Asia. Urials eat grass but if there is not enough available, they will also eat leaves and bushes. Urial live in the grassy slopes of mountains. Urials live in herds. Urials are considered to be members of the antelope family like gazelle. 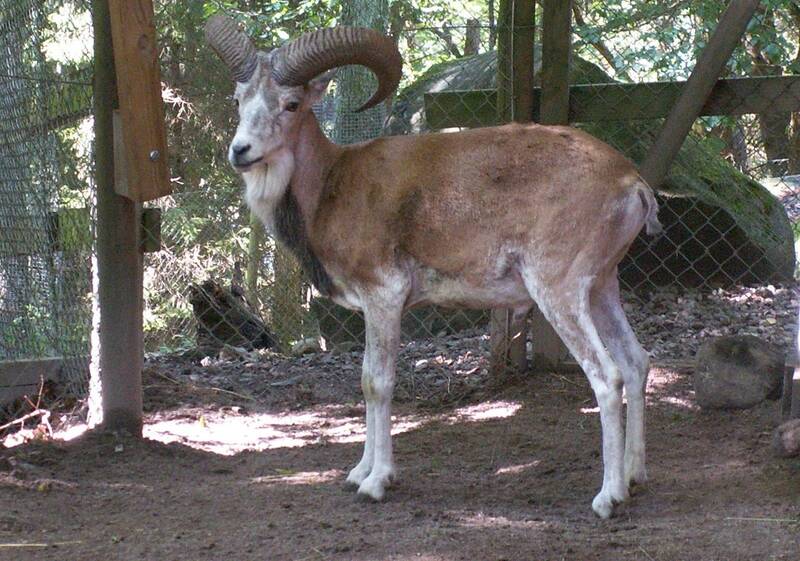 Males urial have larger horns than females. The mating season of Urials was begins in September. Urials are herbivorous animals, they eat grass, leaves and bushes.